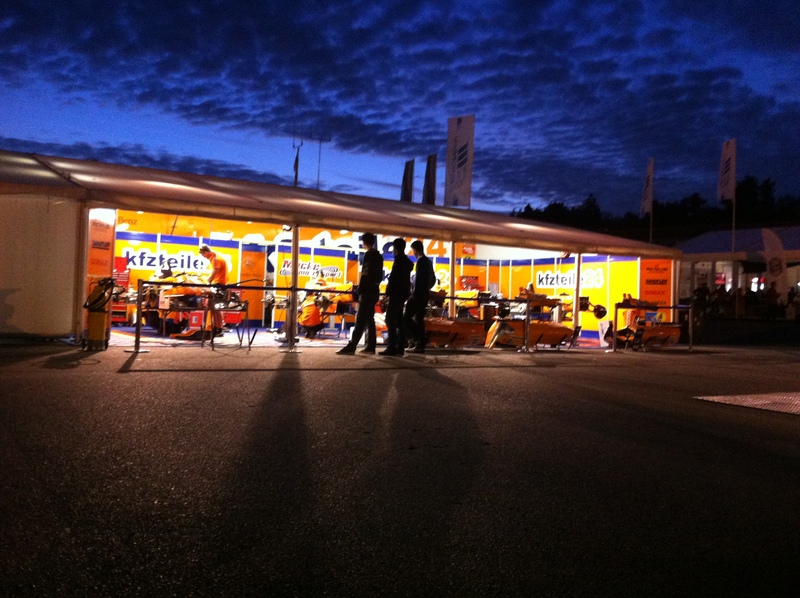 Evening draws in the Formula 3 paddock at the Hockenheimring, but for the engineers at Mucke Motorsport, this is a tense weekend. With the finale of the FIA European F3 Championship approaching, their primary driver – young Swede Felix Rosenqvist – trailed Raffaele Marciello in the standings. Rosenqvist would fall short in the end, but not through lack of trying and for the curious few looking on, this was a mighty effort indeed.